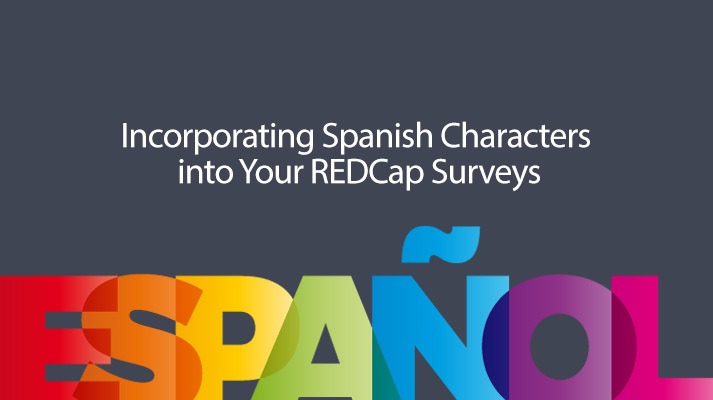 While the majority of REDCap users conduct their research in English, there are a number of projects that target Spanish-speaking participants. The Spanish language contains a number of special characters that often do not display properly on participant’s web browsers. When this occurs, the characters in question are replaced by small black diamonds that have question marks embedded within them. 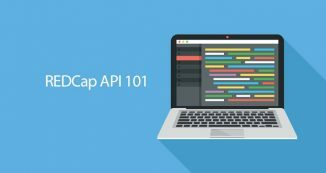 To avoid this issue, you can “hard-code” your Spanish characters into REDCap by using either the friendly code variant or the numerical code variant. The following table presents the acceptable HTML codes. To utilize this feature, simply type either code instead of the normal Spanish character. 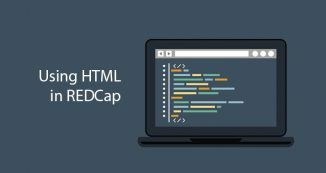 For example, the Spanish word for “señor” can be hardcoded as “se&ntildeor” in REDCap. Any modern browser will recognize these codes and display the corresponding Spanish character. Other languages might have their own unique characters. If you want to use these characters, but you are not sure which codes to use, please feel free to email us at any time. Looking to fulfill short-term staffing needs (e.g., for vacation, maternity, busy study phase) or to manage studies that require less than a 50% FTE? The ITHS Research Coordination Center is a dynamic group of research support staff that offer creative staffing solutions to meet the needs of the research community. 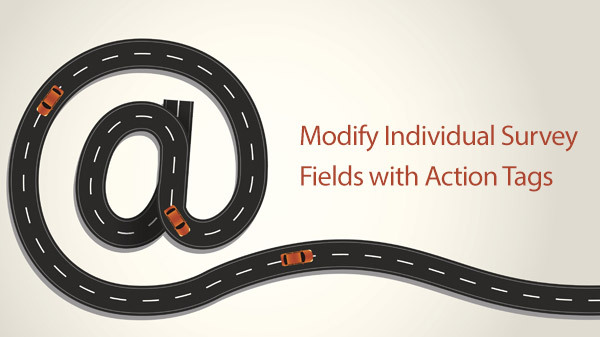 Hiring Versus Contracting: What Research Staffing Model Best Fits your Study?